Home BUSINESS KVM to start assembling Renault K-Range truck series this June. KVM to start assembling Renault K-Range truck series this June. CMC Motors has announced plans to start building a new Renault K-Range truck series at Thika-based Kenya Vehicle Manufacturers (KVM) plant in Thika. 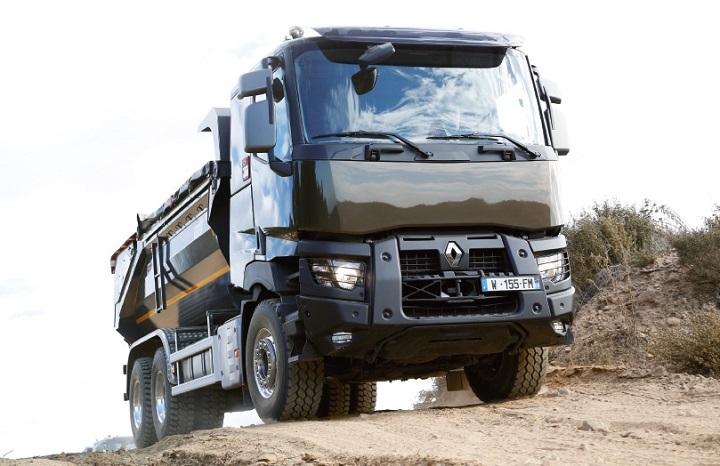 While launching Renault’s new K-range truck series, officials from both CMC Motors and Renault Trucks Africa said that the assembling is slated to begin in June this year with CMC planning to invest around 5 million shillings to make the project a reality. They have ordered some automotive parts for the new Renault K-Range truck series and would increase their stake in KVM to enable it to assemble more units locally and attract new jobs. Currently, the government has a 35% shareholding in KVM, with CMC Holdings and D.T Dobie & Company each with a 32.5% stake in the vehicle assembler which started production in 1976. The new K-range series is specially adapted to the African terrain and conditions and is targeting the construction, mining and heavy machinery industry to drive sales in Kenya and East Africa as they look to expand their regional footprint. French multinational Renault Trucks is owned by the Volvo Group. The agreement with CMC will give it access to the dealer’s distribution network comprising eight branches across Kenya and a central warehouse in Nairobi.